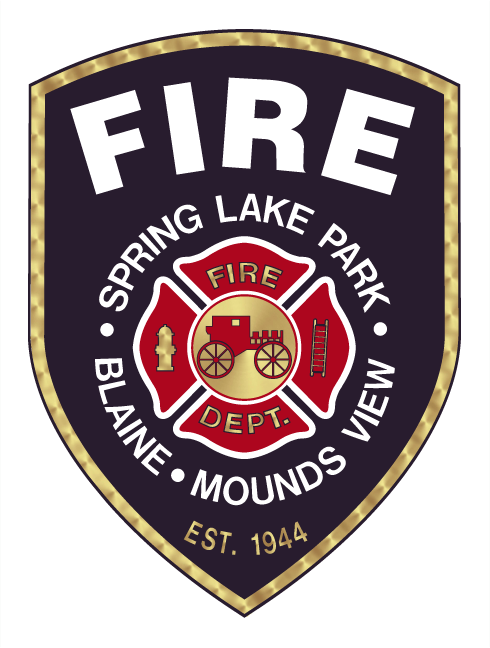 The Spring Lake Park-Blaine-Mounds View Fire Department is pleased and proud to offer to our local business community the opportunity to enhance your special events by displaying our recently restored antique fire truck. 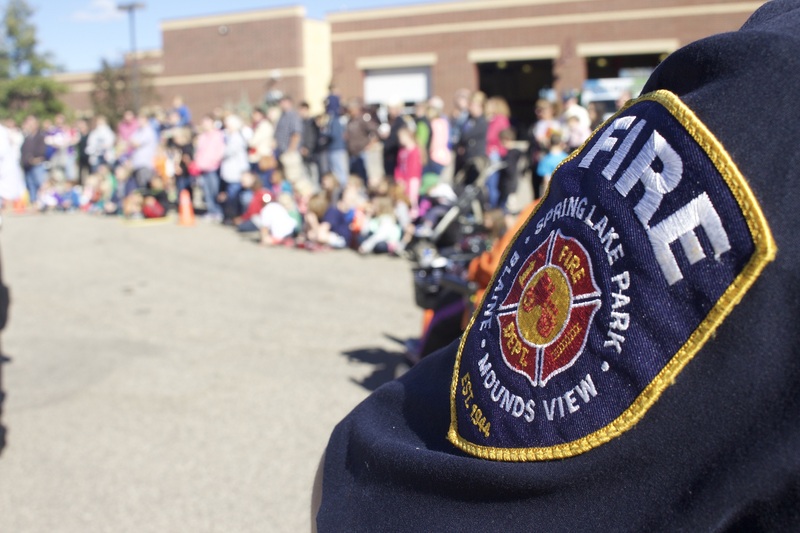 The Spring Lake Park - Blaine - Mounds View Fire Department prides itself in a state of the art fleet. 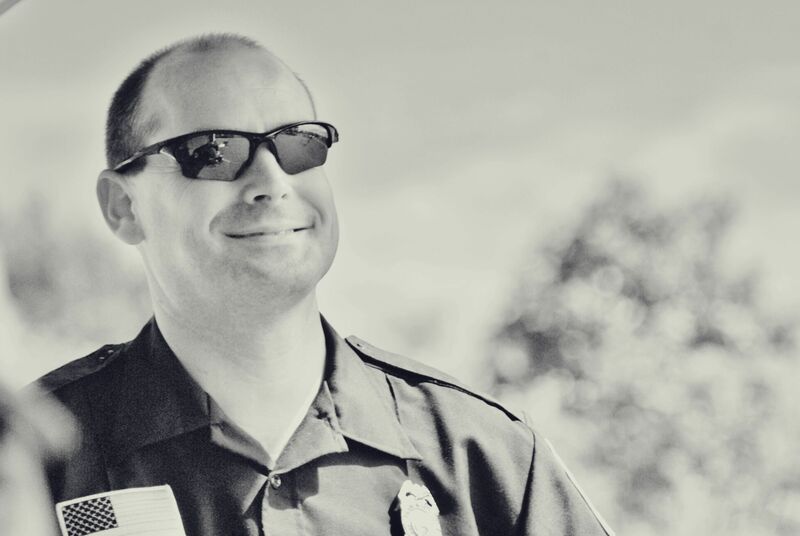 Our trucks and vehicles include 6 Fire Engines, 2 Ladder Trucks, 1 Water Tender, 1 Air Utility Vehicle, 1 Mini-Pumper/Rescue Rig, 1 Command Vehicle, and multiple support squads. Click the image to see more information about our full fleet!